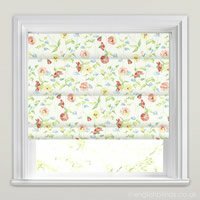 Elegant daisy chain patterned roman blinds in red, pink, green and blue on a creamy background. 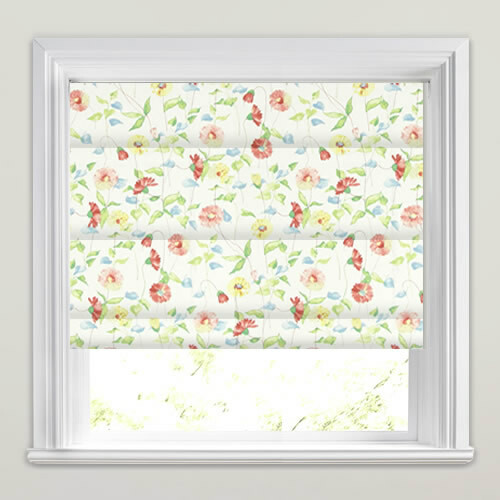 This pretty fabric is like having your own cottage garden at the window. 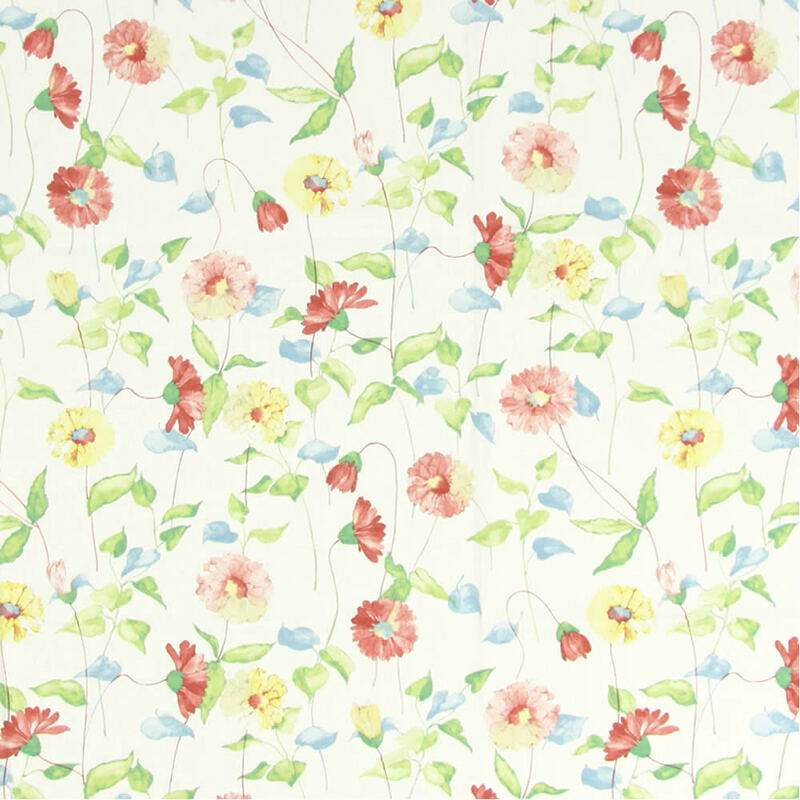 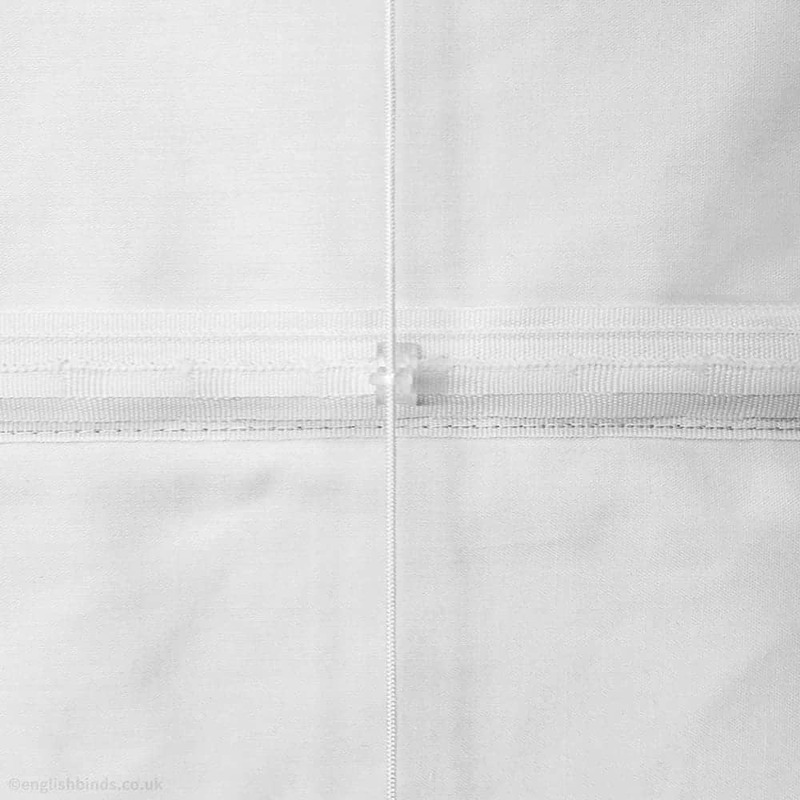 Ideally suited for a beautiful flowery look at a bedroom, living room or kitchen window. 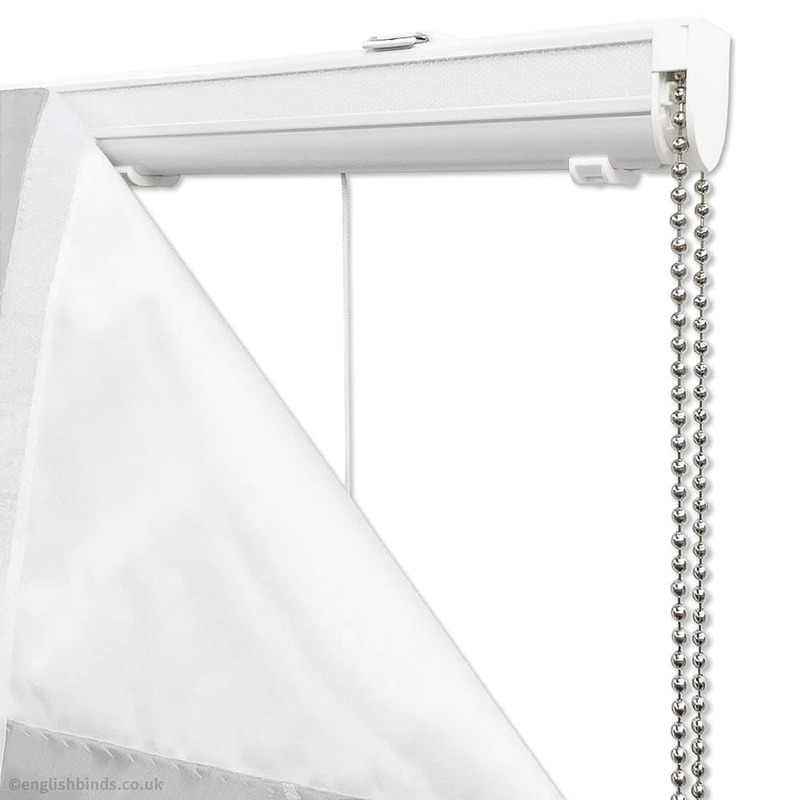 I was very satisfied with my blind and would recommend everyone to this company if looking for a blind.